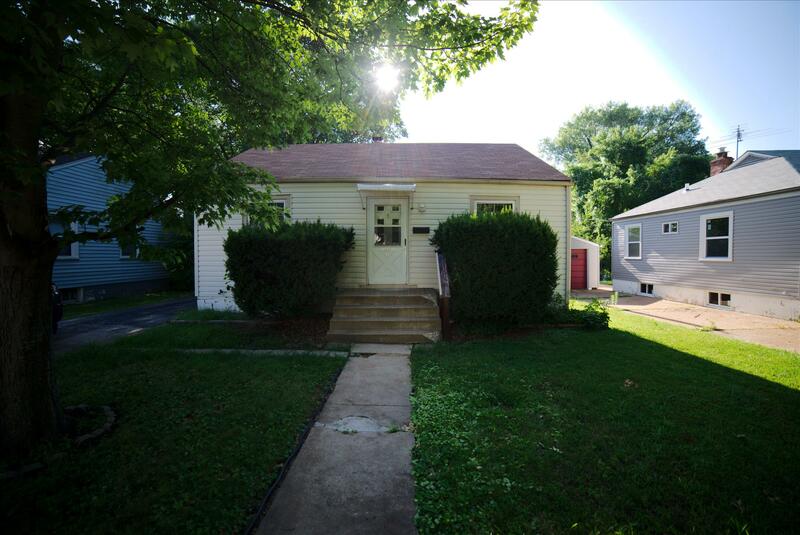 3537 Saint Gregory, St Ann 63074-2903 – Landolt Properties, Inc.
2 bedroom, 1 bath bungalow with hardwood floors and 1 car garage. Home is going to need some work. Sold in as is condition, seller to make no repairs or provide any inspections.